There are still some places where an afternoon stroll will lead you past wild blackberries by the roadside, and you can pause for a moment and enjoy them just like that. It feels like something you shouldn’t be allowed to do and something everyone should be welcome to do, all at the same time. 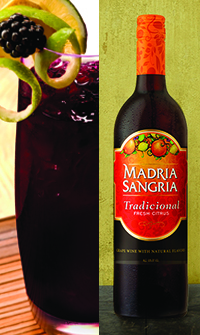 That wicked sense of sweet, wild indulgence is captured perfectly in this nothing-to-it twist on the original sangria recipe. 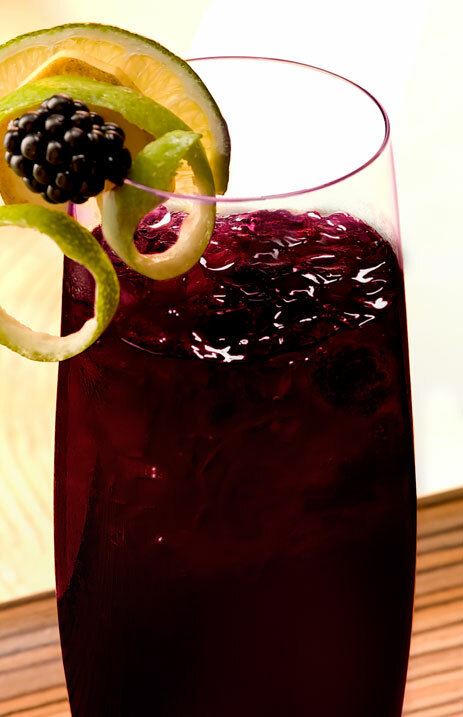 A healthy drizzle of blackberry liqueur to add some depth and flavor. 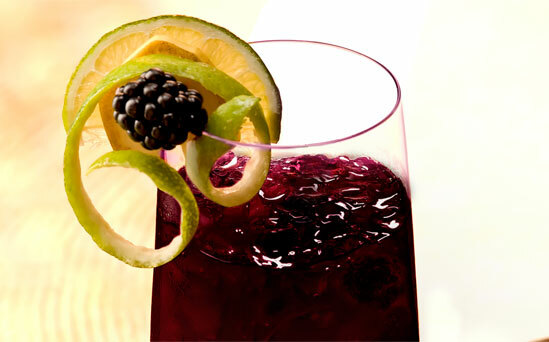 Dump the Madria Sangria Tradicional into your favorite pitcher along with the blackberries, lemons and limes, and sugar. Give it all a good stir until the sugar dissolves, then let it chill in the fridge so all the flavors can infuse one another. When it’s ready to serve, add the ginger ale, pour over ice, and enjoy with friends.